You are here: BCSC InvestRight > Investor Alerts > Investor Alert: BCSC Issues Warning About Vancouver Stock Exchange Corp.
Investor Alert: BCSC Issues Warning About Vancouver Stock Exchange Corp. 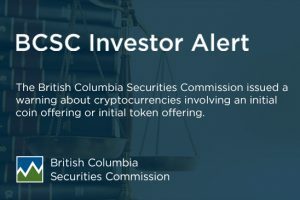 The British Columbia Securities Commission (BCSC) has become aware that a British Columbia (B.C.) 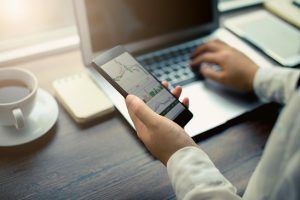 company called Vancouver Stock Exchange Corp. (VSEC) appears to have been issuing stock exchange listings to companies in China and B.C. VSEC claims to operate from Kitimat, B.C., with an enquiry centre in Shenzhen, China. VSEC holds itself out as being the old Vancouver Stock Exchange (VSE). In fact, the VSE no longer exists, as it merged with another stock exchange in 1999. VSEC claims that, in June of 2016, the old Vancouver Stock Exchange was reinstated as an independent exchange. VSEC’s website, located at http://www.vcvse.com, identifies the companies that it purports to have approved for listing and capital raising. The Securities Act requires that any company that operates as an exchange in B.C. must apply to the BCSC for recognition as an exchange, or be given an exemption from the recognition requirement. 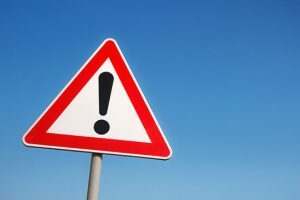 VSEC is not authorized to operate as an exchange in B.C. The BCSC urges anyone with any information about VSEC to contact BCSC Inquiries by phone at 604-899-6854 or 1-800-373-6393 (toll free) or by e-mail at [email protected].